Our sensitivity to elegance and design can be put to good use for themed interior design. 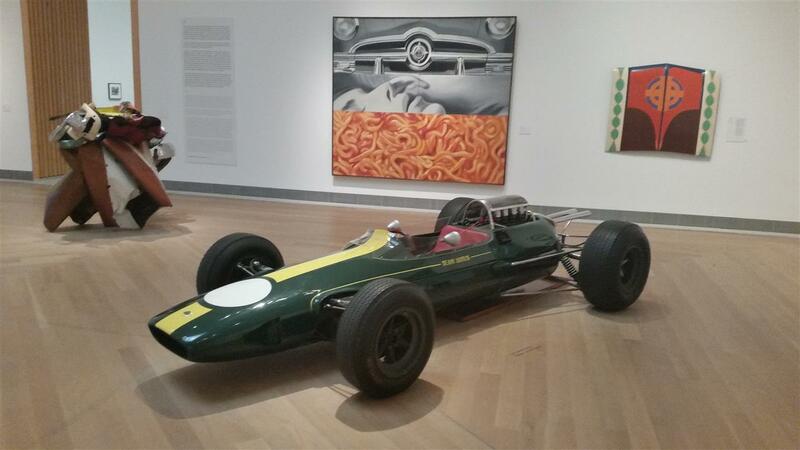 The Lotus 25 which is part of the Moderna Museet collections in Stockholm since decades is what first inspired me. 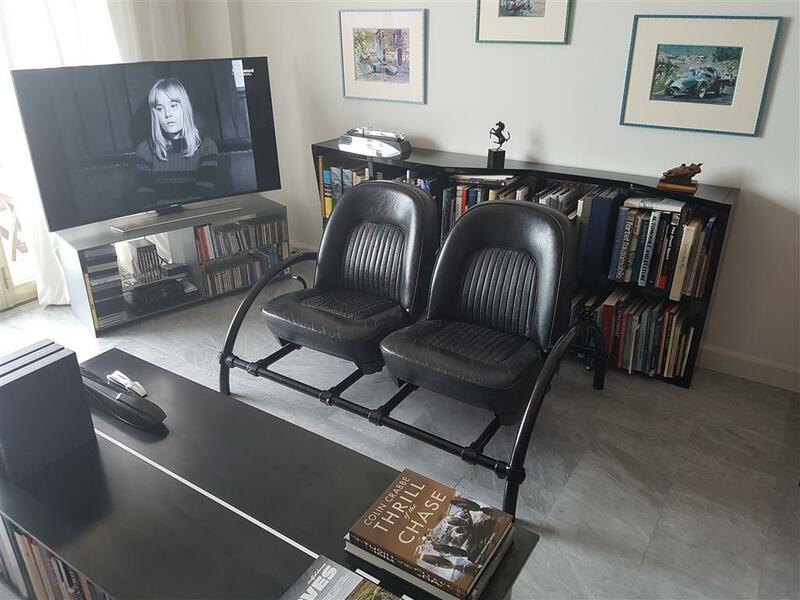 We have now established a privileged cooperation with an Italian architect who, among other achievements, has redefined important car museums, and we are ready for assignments, being museums, collections, garages or … private homes.